Here is the review for new XF AP 15706. ETA2846 (21600) the correct low beat 21600kph. 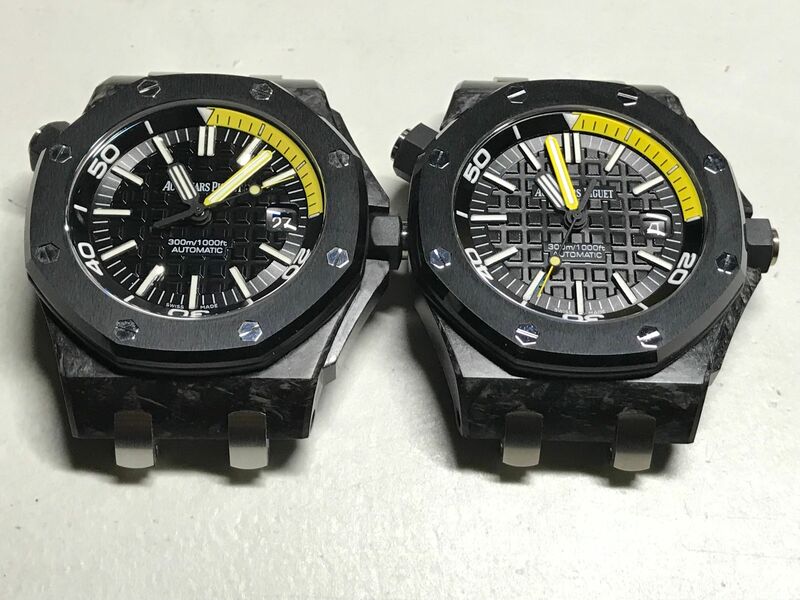 XF2836 and ETA2836/2846 can exchange(Hands and Dials are same ). ST(A23j 21600) can not exchange. And we need take care about Rep movement LGf2836, it is near 1:1 ETA2836. Dont forget ask for best quality rubber, there are more than 3 grade quality from XF. 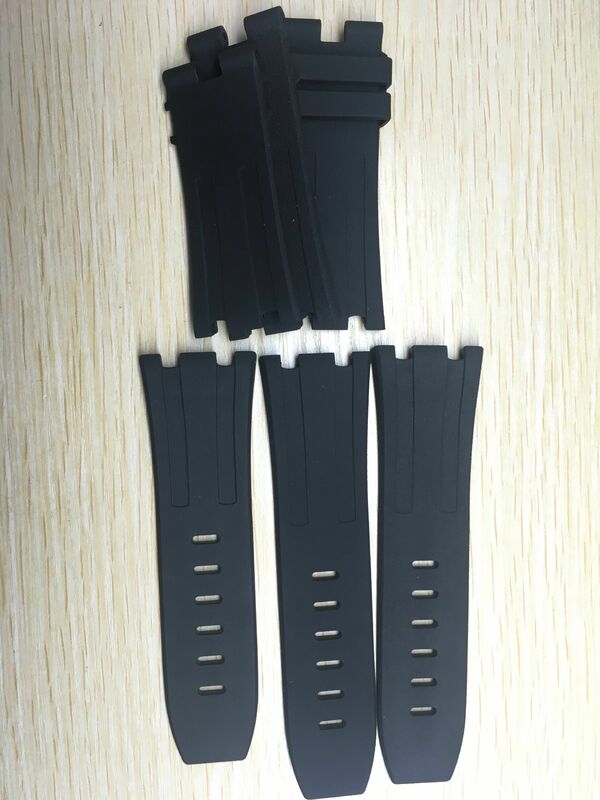 New MS or XS Black rubber strap, quality as same as JF's. Thicker numeral superlumed on inner ring like genuine. As we can see，XF had an effectiveattempt to make 15706 as close to Gen as possible. 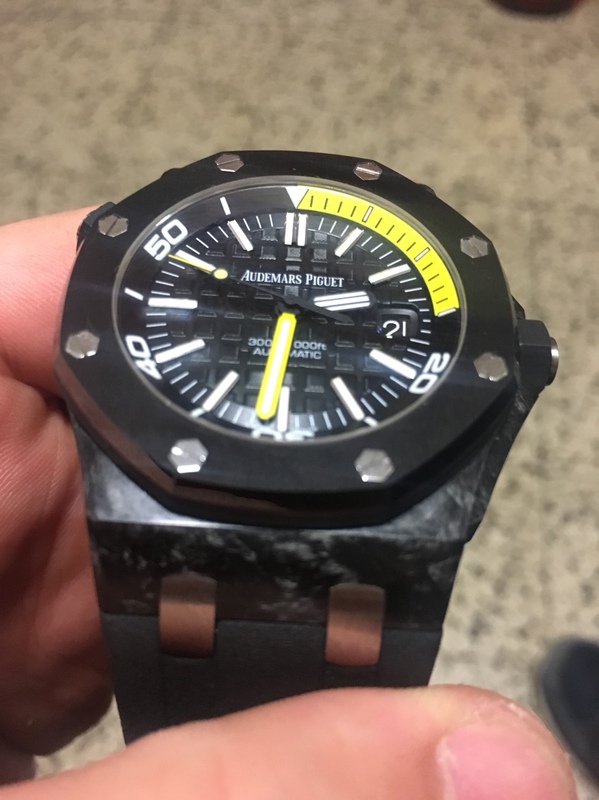 And it is about 100USD cheaper than JF factory. It is the best price and quality nowdays for choice. 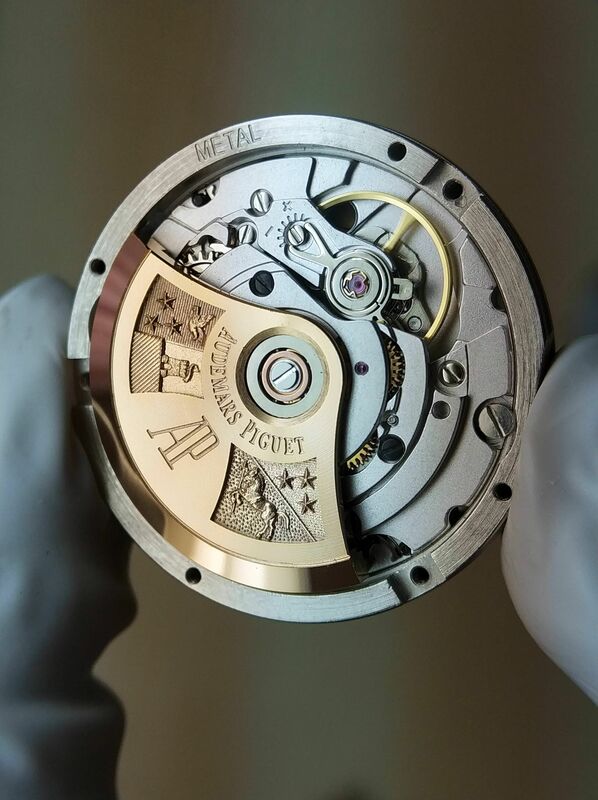 The new Eta2846 movement hand on. Last edited by nine; 20-07-18, 03:30. Last edited by nine; 26-04-18, 10:21. 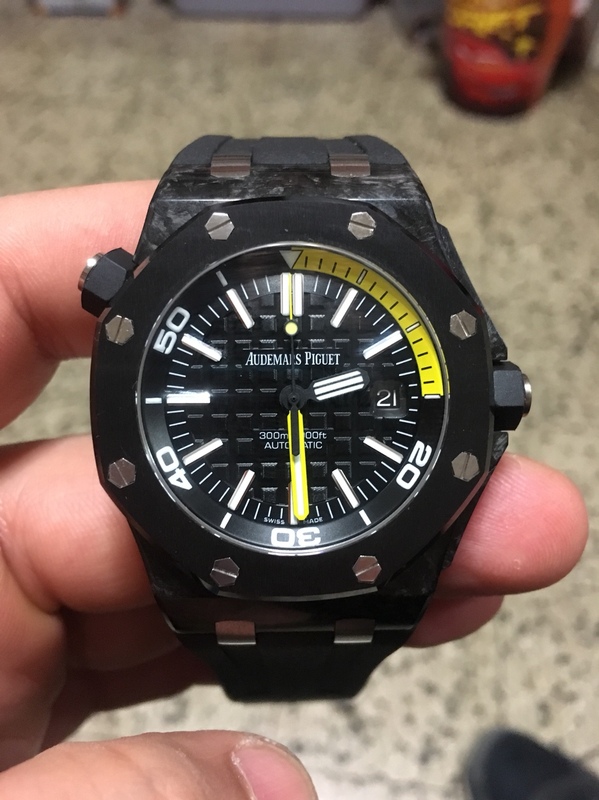 WTB: JF AP Diver parts: White Miyota datewheel, white face and diver’s ring. PM me if you have one. A man with a watch knows what time it is. 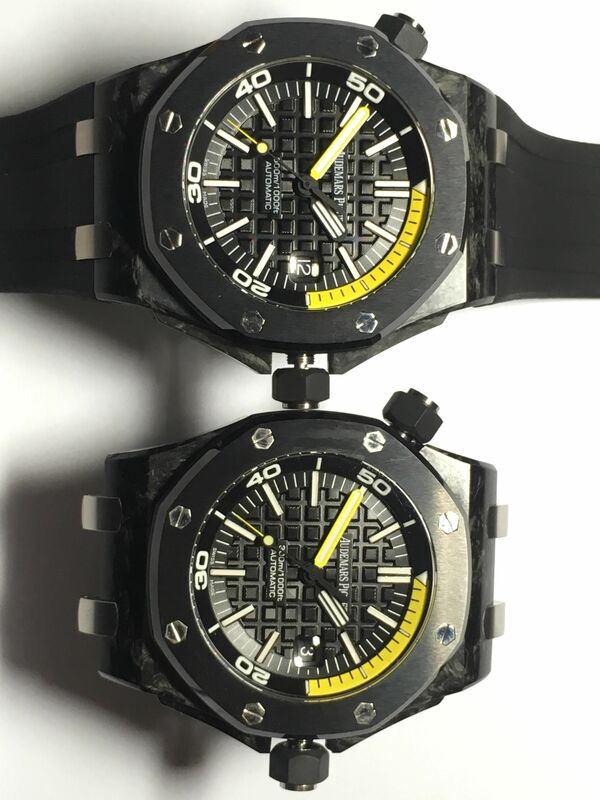 A man with two watches is never sure ! Mone came in today. The crystal is definitely clear, but at certain angles it looks blue similar to a IWC crystal. 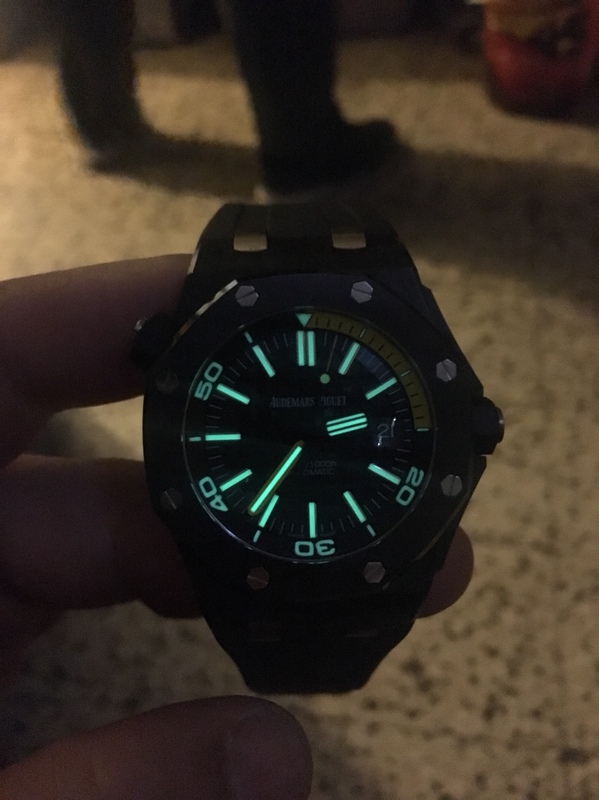 Band is definitely nicer than the one that came on my HF FC diver. All in all, very nice. I am going to send it off along with my mashed ip FC to get taken apart. 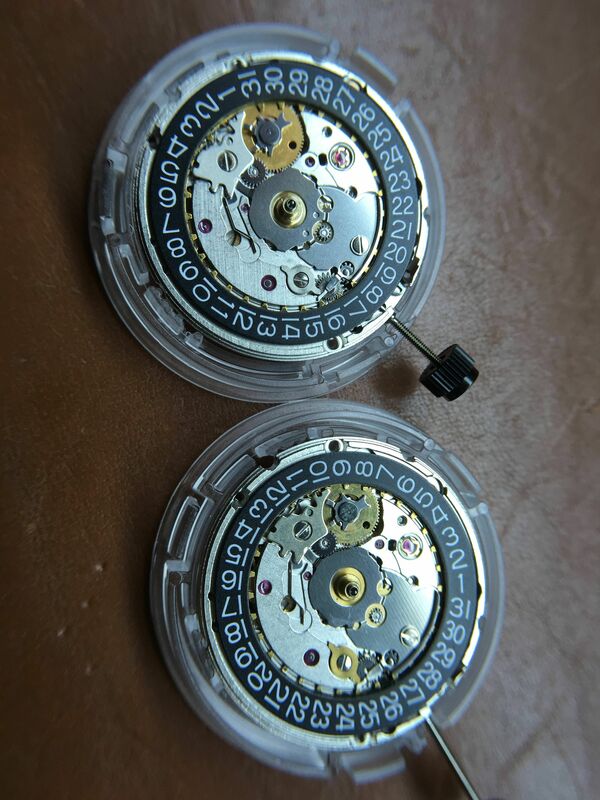 I will try and have side by side pictures this dial and my v3.5 wet dial taken so I can post them. 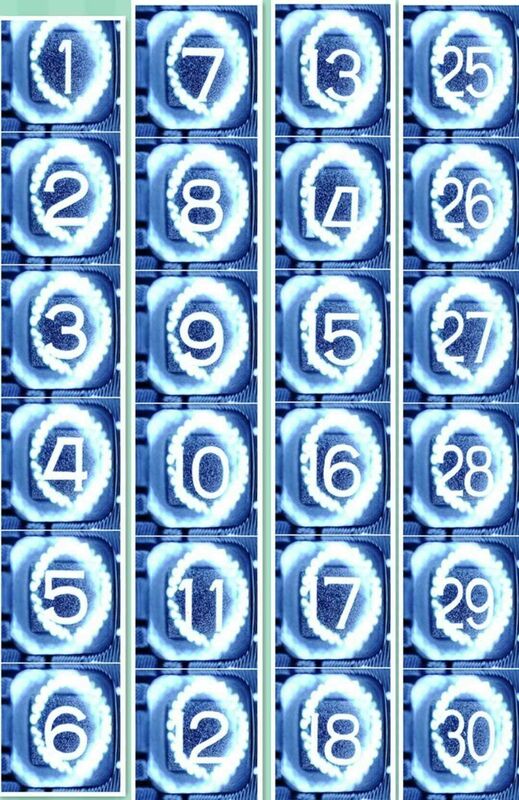 I will also send the pictures to Slaughterer to see if he has an opinion what dial is closer to get, this dial or the v3.5. 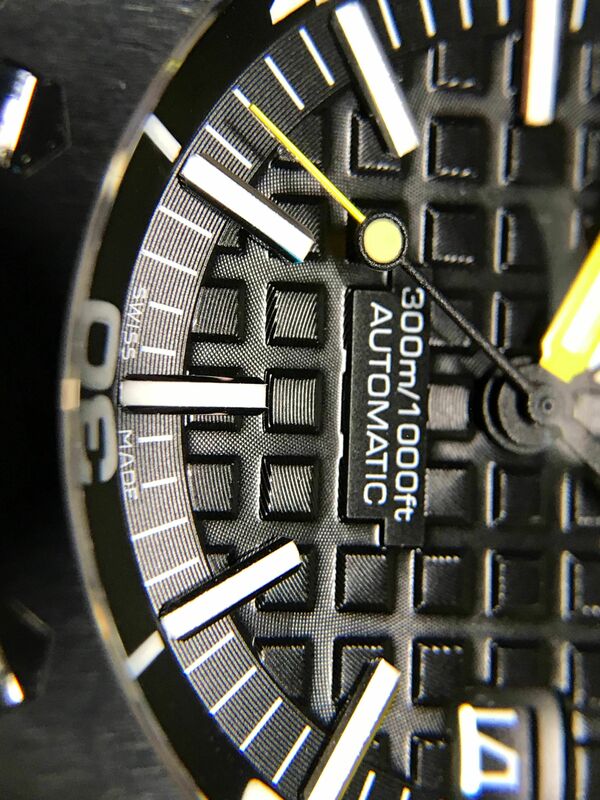 I did notice this dial does have more line per square than all the others. I am just not sure how "wet" looking the gen dial is. 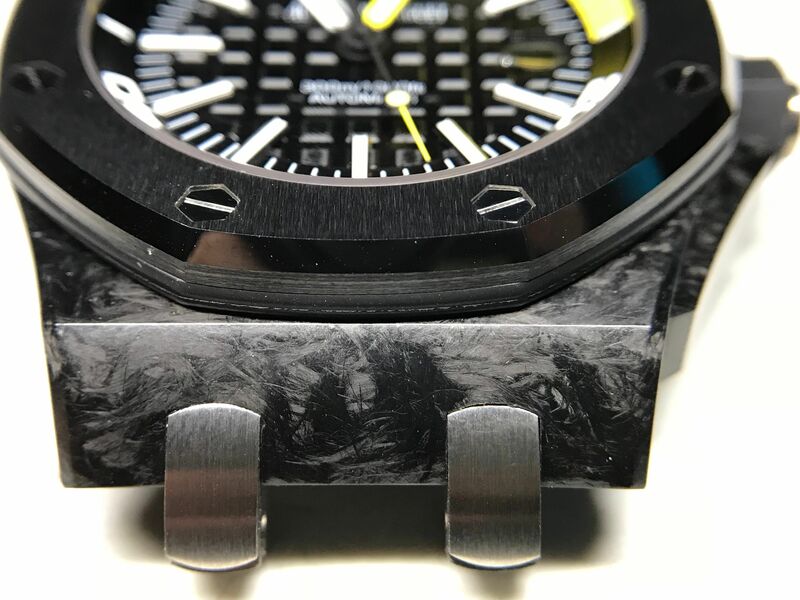 The HF dial is not as wet looking as the v3.5 dial..
Good to know thank you ! Just ordered one from Toro, would you say that the strap is pretty good next to a JF rubber ? I think it is pretty much the same. In fact, I will try the JF plots on it and compare it to my JF XS strap. Who knows, maybe they use the same strap supplier. Will post some great pictures once i get it, look forward ! Looks great thank you ! 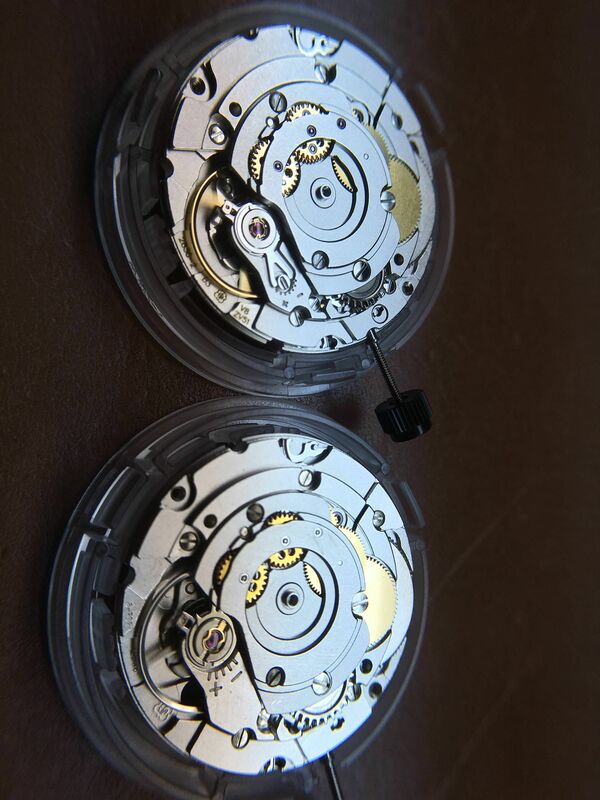 One think that I noticed, the caseback in the XF isn't that good. The bevel is different from the Gen and so is the line that goes around the outside by the screws. I just accepted my QC and i wanted to share some pics....First one is gen for reference !! !